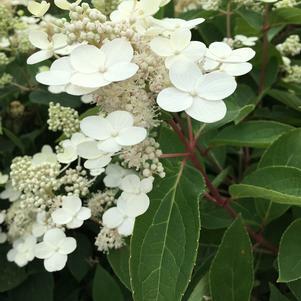 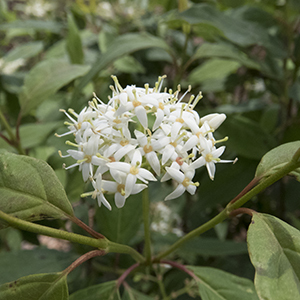 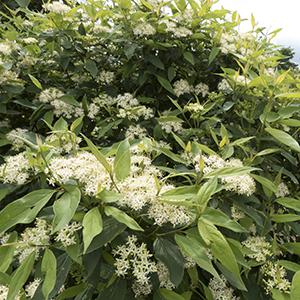 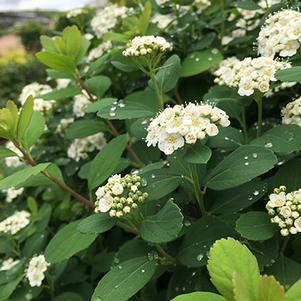 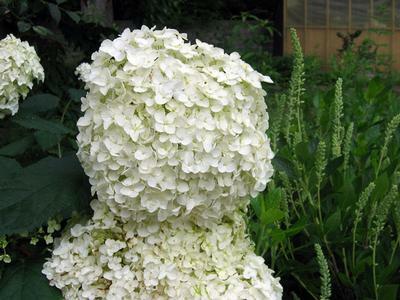 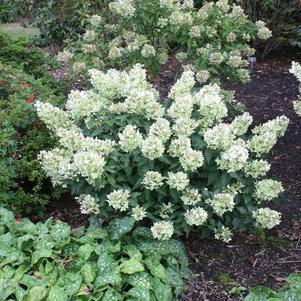 Clusters of showy white flowers are produced on stiff, upright branches from spring through summer. 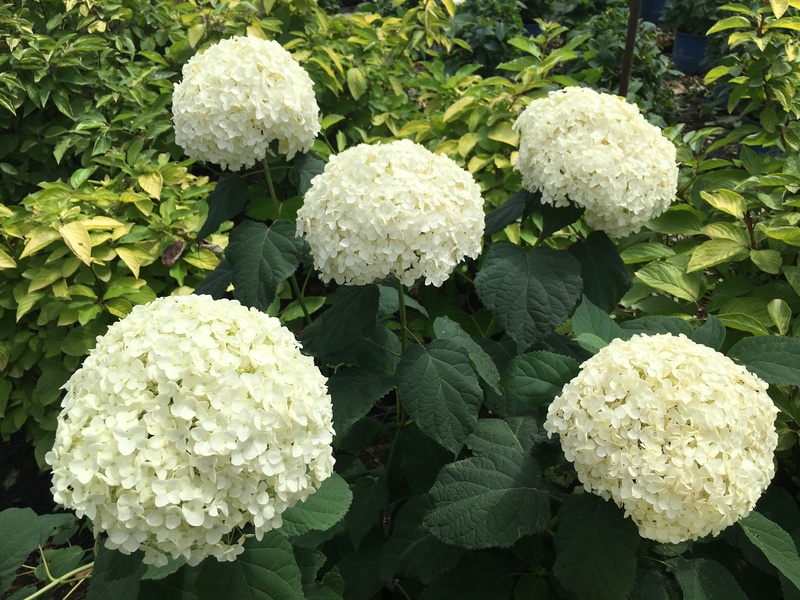 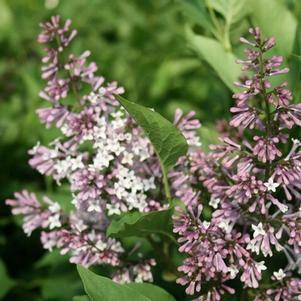 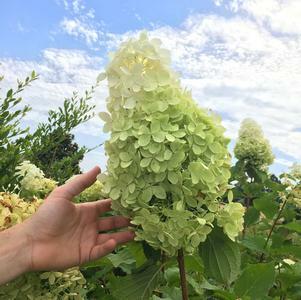 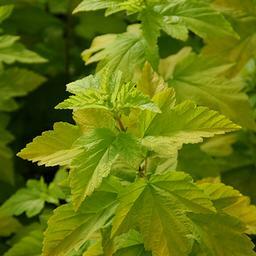 A very cold hardy, vigorous, rounded grower reaching 3 to 4 feet tall and wide. 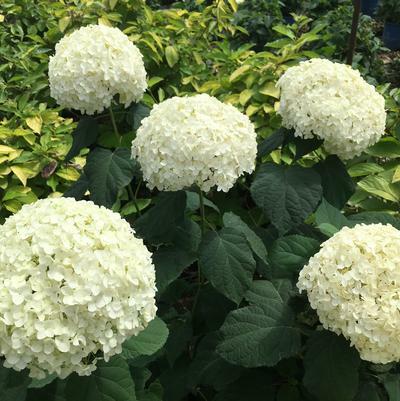 Excellent for mass plantings.